NEW YORK -- Millions of Americans are caring for loved ones, whether it'd be managing multiple medications for a parent or helping them in their own homes and out of costly institutions. Family caregivers serve a critical role in helping them with their financial situations as well as their well-being. The Caregiver Advise, Record, Enable (CARE) Act help make caregivers responsibilities a little bit easier as their loved ones go into the hospital and transition home. 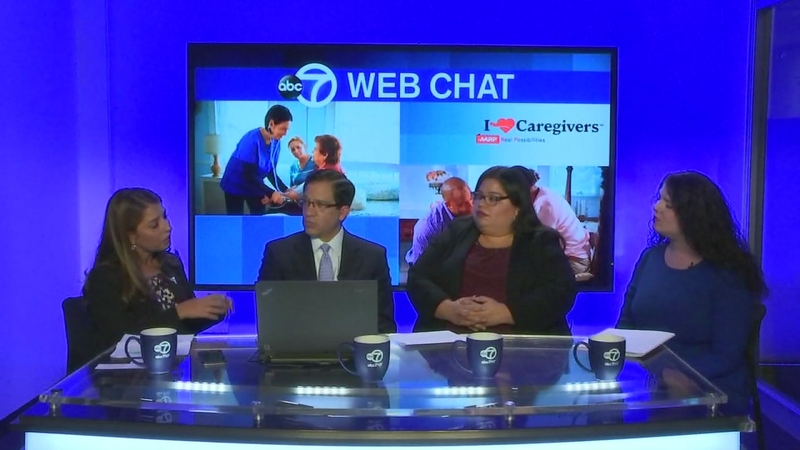 On December 6th, experts from AARP joined Eyewitness News' Joe Torres to take questions and bring us answers during our live web chat about the CARE Act and why it's essential in our society. Part 1: About the CARE Act. The challenges faced as loved ones come home from the hospital, and preparing for a high level of caregiving. Learning to identify as a caregiver with medical staff. Training for various health issues. Intergenerational issues. Part 1 of our Eyewitness News web chat on The CARE Act. 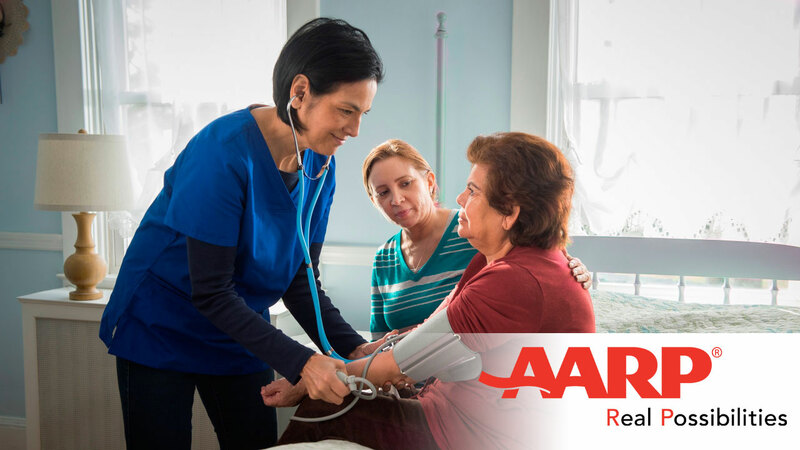 Part 2: Topics: AARP "Prepare to Care" guidebook. Family dynamics, and the perspectives of caregivers and their loved-ones. Finding resources for seniors and those who need home health aides. 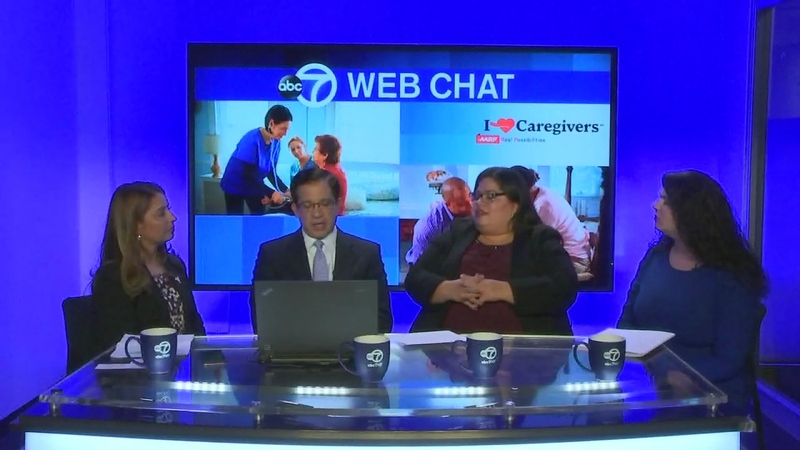 Part 2 of our Eyewitness News web chat on The CARE Act. patient discharge and patient needs. Part 3 of our Eyewitness News web chat on The CARE Act. 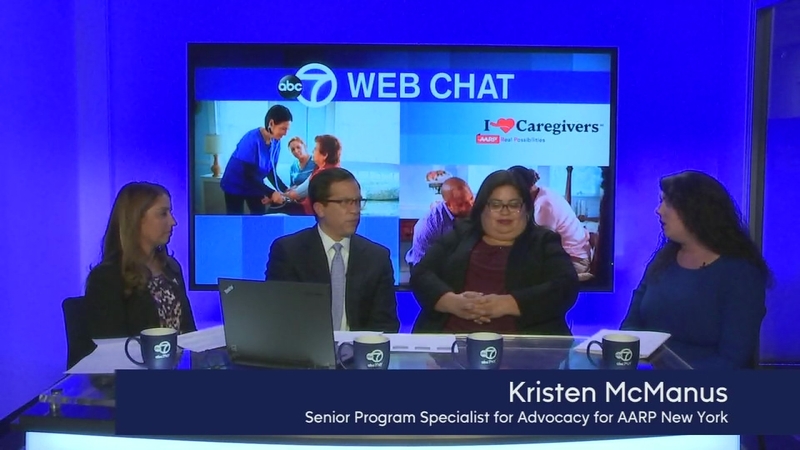 Part 4 of our Eyewitness News web chat on The CARE Act. 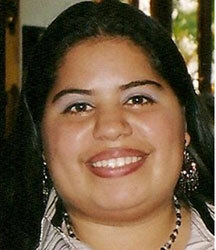 Yvette Martinez, is an Associate State Director for Community Outreach for AARP New York. She oversees the organization's Hispanic Outreach efforts in the areas of public education, community development and advocacy organizing, and serves as a volunteer coordinator. Yvette has over 25 years of experience in the non-profit sector. Prior to joining AARP, she was a Program Coordinator for the Hispanic Federation, a non-profit membership organization representing the largest network of health and human services agencies in the northeastern United States. Carolina Hoyos, LMSW, Columbia University Medical Center works in the Department of General Medicine at Columbia University Medical Center. She conducts training for family caregivers, professionals and students of social work on topics related to caregiver issues, practical care, and Alzheimer's and other dementias. 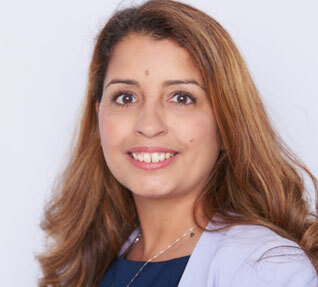 Carolina received her master's in social work from Columbia University School of Social Work and her bachelor's degrees in Sociology and Urban Studies from Fordham University. She has worked for the past 12 years counseling, educating, advocating and supporting family caregivers. 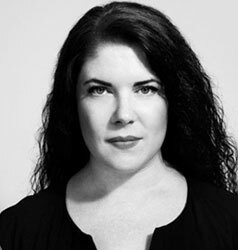 Kristen McManus is the Senior Program Specialist for Advocacy for AARP New York. She received her B.A. in English from the University of Albany. After spending six years as the Office Director in a prominent state Assemblymember's legislative office, Kristen joined AARP to focus her attention on consumer protection and issues impacting older New Yorkers. She was recently named as one of City & State's 40 Under 40 Albany Rising Stars.